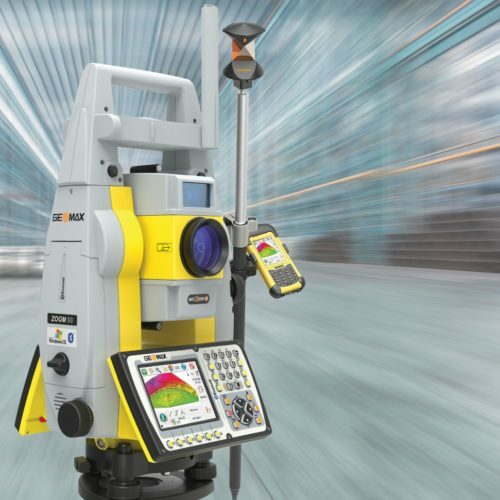 Highly accurate and productive, total stations offer solutions to many construction site problems. Superb angle, distance and reflectorless technology, powerful suites of on-board programmes, many sensor and accuracy options, all with the highest reliability you would expect. 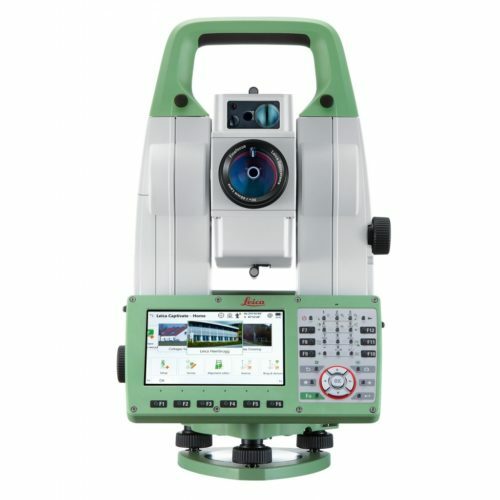 Perfect for all land surveying & engineering work. 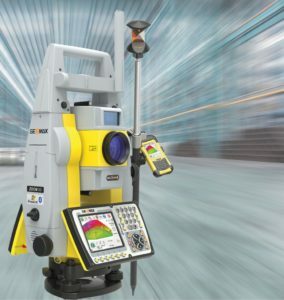 Let one of our specialist team guide you through the many options available with these exciting, cutting edge ranges of Total Stations that will increase your performance, reliability and abilities on site.